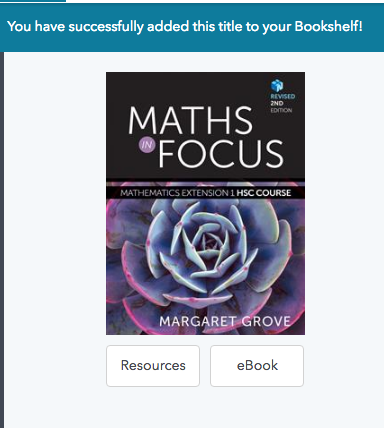 If you’re missing books on your Officemax program it may be a Nelsonnet or Cengage book. It’s a different publisher that you can see in Officemax but it does require you to create an account first. These instructions will show you how to do that. 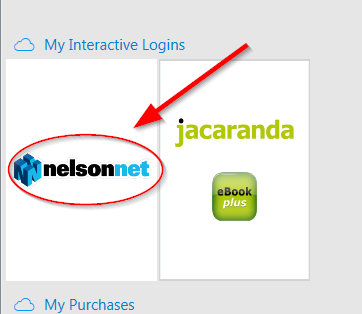 First you need to create an account withe Nelsonnet. 3. Enter all your details, under “School / College” type “Danebank” and Danebank anglican girls school will appear automatically. 4. 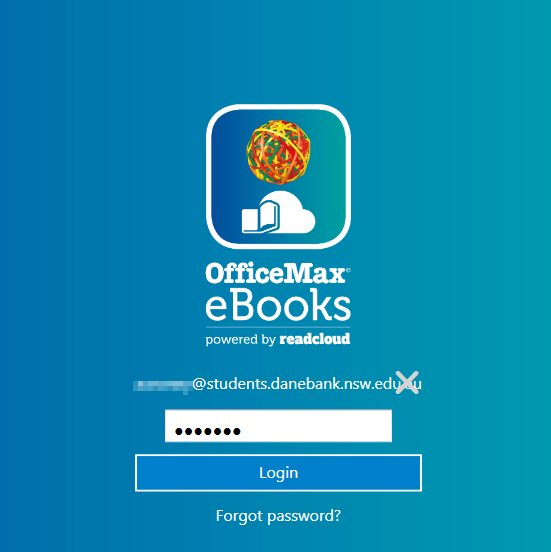 Once you’ve finished the account creation, open the “Officemax OMX” app on your Mac or Windows computer. 7. This will find the Nelsonnet logo button. Click it. 8. 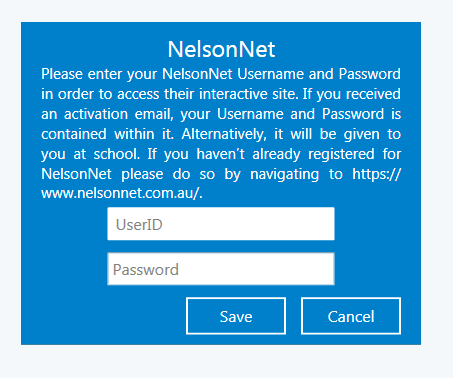 Now login using the newly created Nelsonnet account. 9. You will be prompted to enter your access code. This is the book code found in the email sent to you from Officemax. 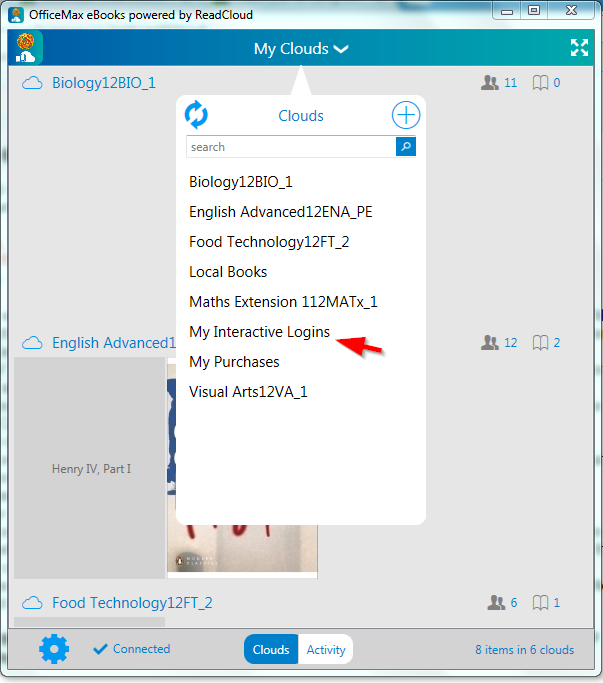 It will have the subject “OfficeMax eBooks Activation Email” or similar. See below for example of email. Enter the access code into the box provided. 10. 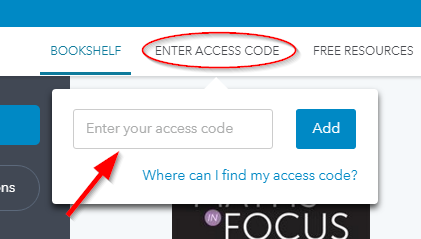 If you want to add any more books to your collection, click on “Enter Access Code” and repeat the process.